LemonRock Bike Tours has opened a new location in Trim. Co. Meath. Situated conveniently to Dublin Airport it allows for our customers seeking a motorcycle rental or to start their tour closer to Dublin. Based at Trim Castle Hotel, we can provide accommodation and have your motorcycle ready for off the next morning! 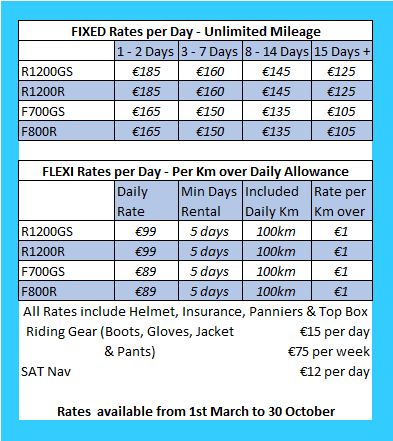 We can now provide one way motorcycle rentals – pick up in Trim and return to Killarney. 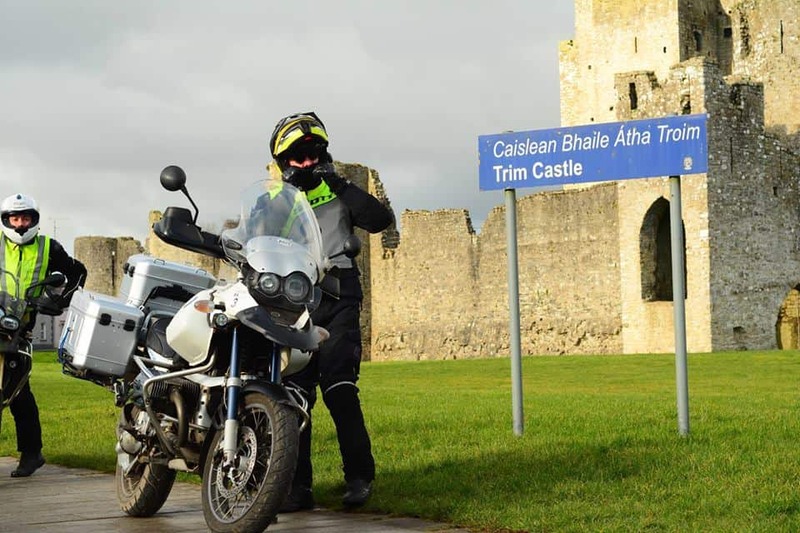 Our friends at Trim Motorcycle Training also have joined forces to provide professional guides for those who would like to see the less well known motorcycling routes of Ireland’s Ancient East. Also a great option for those new to riding motorcycles on the left hand side of the road. What are the Licence requirements to rent a motorcycle from your company? Riders must be aged between 25 and 70 and hold a full motorcycle license for at least 2 years. Riders must be over 30 to carry a pillion passenger. See our Terms & Conditions for full eligibility criteria.